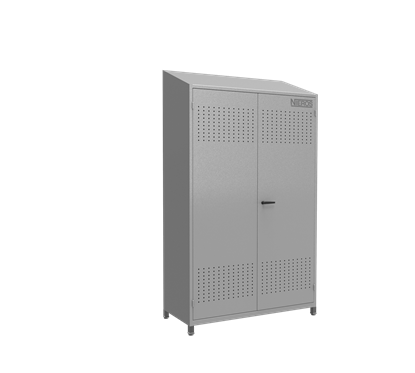 NIEROS® Wardrobe Locker WI is a safe and convenient solution for clothes and footwear storage. 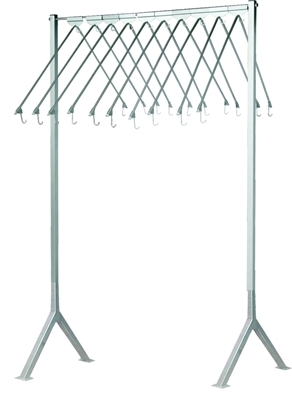 With a divided section for clean and dirty clothes as well as ventholes for proper ventilation, they offer maximum convenience. Adjustable legs of 150 mm in height ensure stability on uneven surfaces. It has a dustproof sloping top and perforated doors with a key lock to safely store all the items.